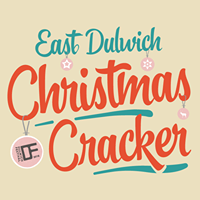 The SE London Hummy Mummies will be performing at the East Dulwich Christmas Cracker at 11.15am on 1 December. Come and see us belt out some brilliant tunes, Christmas and otherwise, on Northcross Road, under the direction of the fabulous Christina Carty-Houson. Hope to see lots of you there!